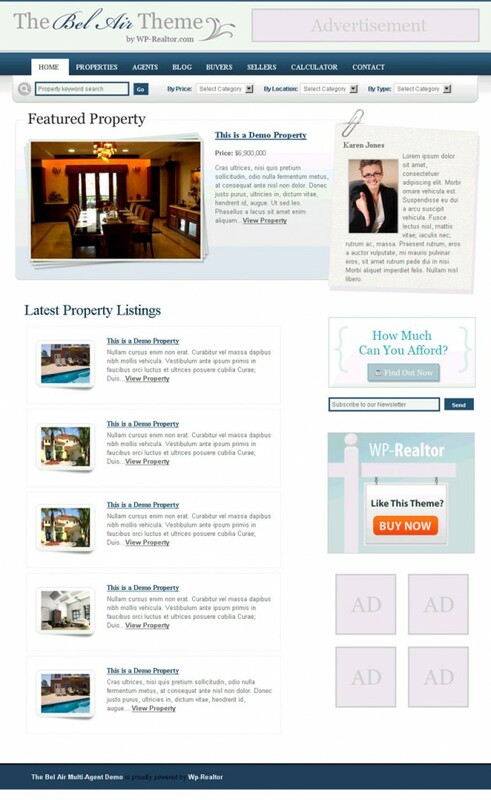 Just to prove how versatile WordPress themes can be along comes ‘The Bel Air Real Estate Theme‘ This is not just a theme but a complete setup for any property based company wanting to reach a wider audience. All the features you could need for sales or property rental are installed with the theme, including an impressive payment or mortgage calculator (easily converted to any currency), photo galleries for each property and even profiles for the ‘agents’ who do the selling. In essence you will be able to start selling straight away, the backend or ‘CMS’ admin area is very easy to use so entering and publishing each properties details is painless, making it a powerful piece of real estate software. 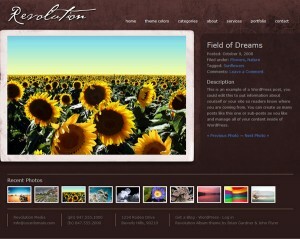 If you or your client are a real estate agency then this theme should be a serious consideration. Bel Air comes with a choice of five different colour schemes and it is easy to add your own branding. It is also advert ready with a built in ad banner management system so you can monetize your site or if thats not your cup of tea then use these areas to promote featured properties and services. There’s the obvious areas where details of different rooms etc can be entered. But what really caught our eye was the auto thumbnailing of images (when clcked they open in a lightbox style gallery), and the ‘no custom fields’ ease of use when publishing. The authors of this design have gone to a lot of trouble to make sure that publishing is a breeze and that you (or your client) never have to deal with code or anything tricky. Our only frustration with this theme is that it is not yet using google maps, which is not exactly new technology and would be a perfect addition to its features. The sites authors WP-Realtor are currently considering adding google maps into a future update of the site. Our advice would be to use one of the many Google Maps plugins availible for WordPress until this update is ready to avoid frustrated customers. Actually there is another ‘bug-bear’ with this theme, you have to by either buy a ‘single agent’ or ‘multi agent’ version. The latter being more expensive. Ok so we haven’t had that much experience with real estate software, well actally we’ve had none at all!! So maybe this is normal in the world of property (let us know below if it is!!) but it does seem strange. However neither ‘agent’ version will break the bank and if you find that you need to upgrade then you can do so easily. Although The Bel Air Real Estate Theme is limited to estate agents, realtors and property companies (public and commercial) we couldn’t resist featuring it. 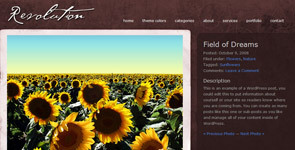 We think this theme is a fine example of how to turn WordPress into an individualised e-commerce platform, something which WordPress developers and designers have been getting better and better at over the last few years (thanks to amazing advances in WordPress itself) and it is finally blasting the fated osCommerce out of the water, not only in aesthetics and functionality but most importantly with innovation.